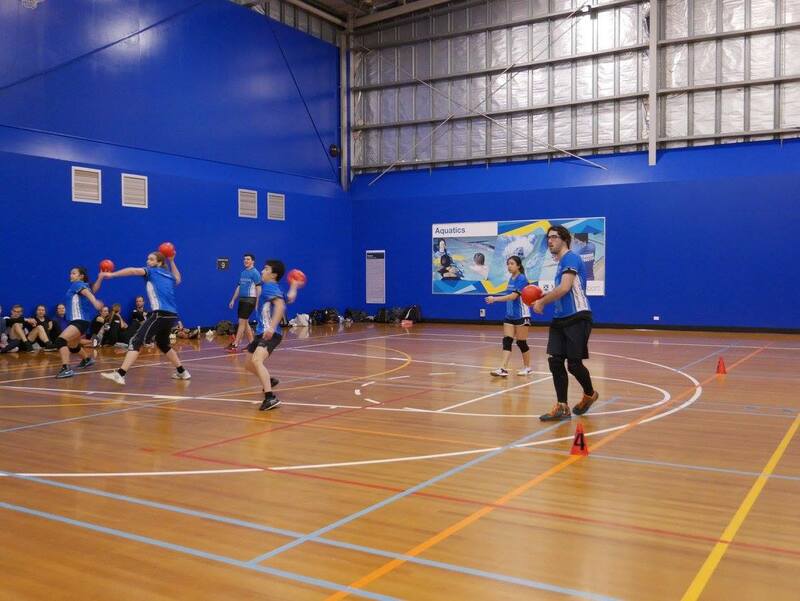 The day began with 4 dodgeball teams excited to get underway for the competition ahead. Spectators gathered to watch the action while also trying not to get hit by wayward balls. It was certain that the day would be an exciting one, especially with everyone coming out with interesting team names to say the least, including Game of Throws, Bubblesaur, Camel Toes and Jim Jamboni Supreme Pizza?. 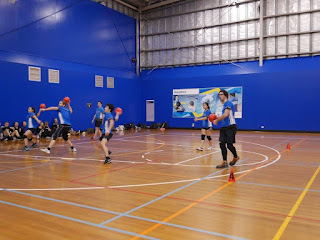 As the matches began it was easy to see that everyone was in a very competitive mood with many red dodgeballs flying at what seemed like the speed of light and loud bangs as balls smashed against walls and people. The level of competition was quite professional with many games lasting quite some time and everyone winning at least one game. Despite some bruised and battered bodies, the enthusiasm never died down as the grand final between Bubblesaur and Jim Jamboni Supreme Pizza? got underway. You could see that both teams wanted to win just by the determination in their eyes. There were plenty of highlights, including a catch while holding another ball, and some spectacular deflections to stay in the game. In an exciting game Jim Jamboni Supreme Pizza? came out on top to claim victory in the 2016 dodgeball tournament.